Richard Nixon had “created a monster” by opening America and the West to China, said bestselling author and Asia expert Steven Mosher in a Wednesday interview on SiriusXM’s Breitbart News Tonight with Senior Editor-at-Large Rebecca Mansour. “I think allowing China into the World Trade Organization must rank as one of the greatest strategic blunders made by any great power in human history,” said Mosher, framing modern trade policies towards China as sowing the seeds of a rival state’s geopolitical ascendance. 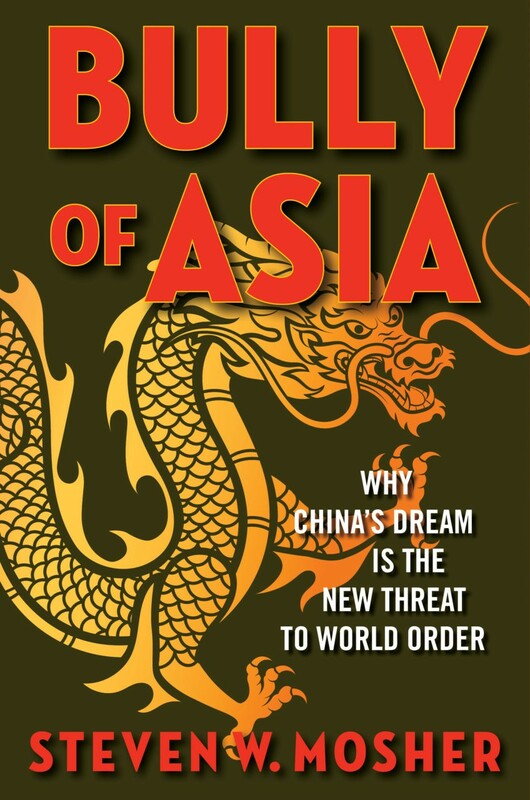 Mosher, the author of Bully of Asia: Why China’s Dream is the New Threat to World Order, explained that the Chinese state does not operate in good faith in trade arrangements. 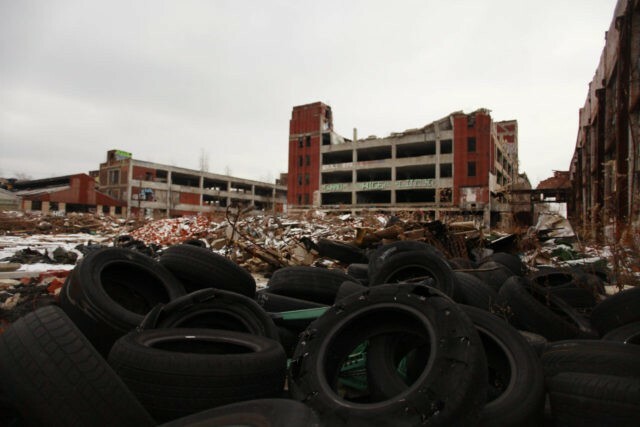 Decades of trade with China have decimated America’s manufacturing base, said Mosher. The Chinese government seeks to displace America as the world’s primary superpower through economic designs across Eurasia, said Mosher. “If they come to dominate Eurasia with four billion people and sixty percent of the world’s economy, I think it’s game over,” warned Mosher. Following the Cold War, China became America’s primary adversary, said Mosher. “China declared war on us in 1991, and has been at war with us in cyberspace, stealing intellectual property, on trade by devaluing its currency, on espionage of all kinds, and by making great territorial claims in the South China Sea,” said Mosher. America’s “generous American spirit” is taken advantage of by bad faith negotiations on China’s part, with the latter deploying realpolitik. “If your enemy says you’re at war, you’re probably are war whether you want to be or not,” said Mosher. China’s political ascendance will expand illiberalism, as the authoritarian state seeks to “replicate” its system abroad, said Mosher. “I have seen China’s growing economic and military might, and I know they’re going to use it not for good purposes, not to promote democracy and freedom, they’re going to use it for illiberal purposes, to destroy democracy, to destroy freedom around the world, to replicate themselves and of course what they are is a one-party dictatorship dominated now by the new red emperor Xi Jinping,” said Mosher. “Gary Cohn is not interested in putting tariffs on China or in any way curbing China’s appetites when it comes to trade,” said Mosher of President Donald Trump’s chief economic adviser. Peter Navarro, the president’s assistant on matters of trade an industrial policy, shares Trump’s desire to “get tough on trade with China,” said Mosher. Mosher is the president of the Population Research Institute and an internationally acclaimed expert on China. In 1979, he was the first American social scientist to visit and conduct research in mainland China, where he he witnessed firsthand the communist regime’s human rights violations vis-à-vis the forced abortions under their “one-child policy.” His latest book is Bully of Asia: Why China’s Dream is the New Threat to World Order.